Nestled on the outskirts of Henley on Thames, one mile away from the River and forty minutes from London. 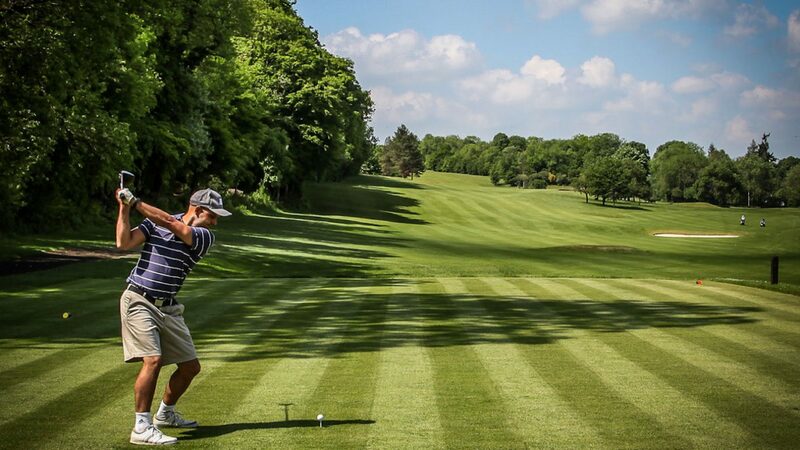 Henley Golf Club is the outstanding course in the area and is one of Oxfordshire’s finest pieces of natural golfing terrain. Henley Golf Club offers peace, tranquility, customer service and a rather special golf course that was originally opened for play in 1907. 30 miles from London - accessible from the M4 and the M40.